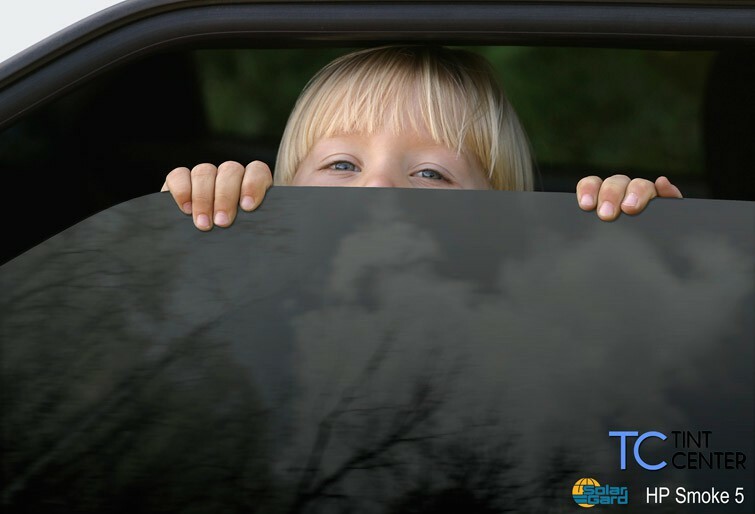 The Solar Gard High Performance (HP) Smoke Plus series is economy automotive window films which offers you a classic look at a fantastic price. The SolarGard HP Smoke Plus product is metalized for superior heat rejection. The HP Smoke comes with a limited lifetime warranty for its metalized construction. It offers UV protection to keep your interior from fading.